Some time you try to check others whatsapp chat and found chat wallpaper screen (girlfriend photo, family photo, inspirational photo or something special) ….then you wonder how did he set this wallpaper!!!! 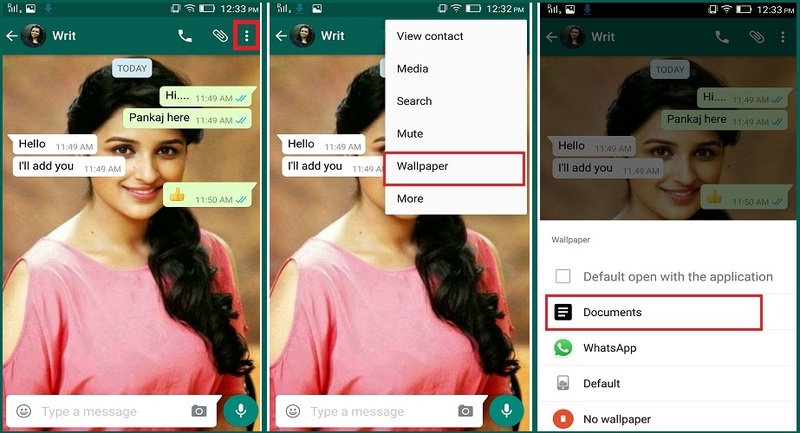 You may be jealous to see photo on whatsapp chat wallpaper of your friend and want to set your chat wallpaper too. So in this holy task we are here to help you out how you can accomplish this task. Please follow below steps. There are two way to do this task you can choose any way. 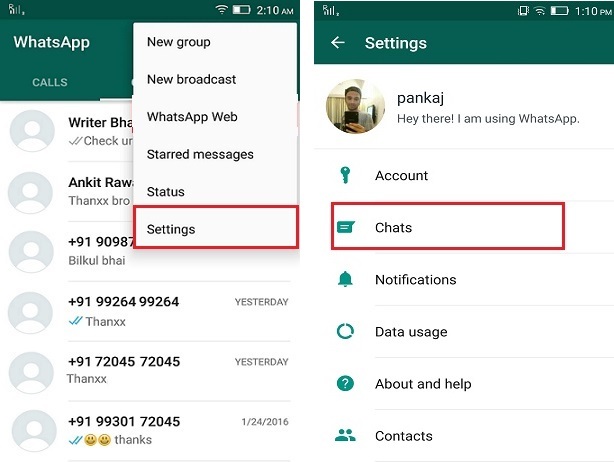 1.Open or launch whatsapp in your android phone. 2.Please click on 3 vertical dotted icon On right top side. 3. Click on setting and then select chats option from menu. 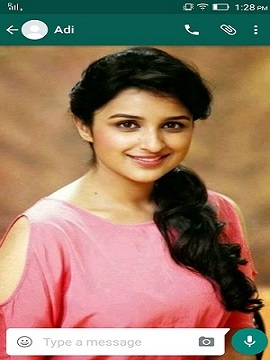 In Next screen click on wallpaper as below. 4. Select wallpaper option from given list, I am selecting Documents option . This way is more simple way then previous one….But you can follow any of them. 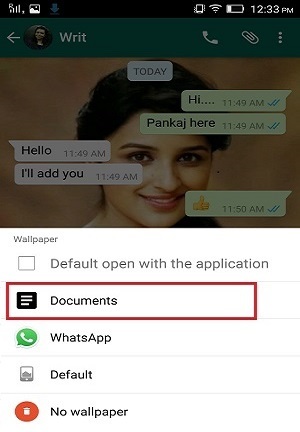 1.Launch or open whatsapp messenger. 3.Now select 3 vertical dotted icon at right top side then select wallpaper from menu as below & in next step select Document from given option of selecting photo. 4. 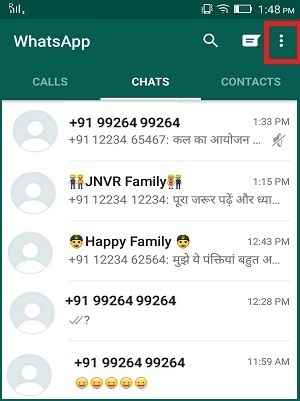 Browse photo you want to set on whatsapp chat wallpaper then click on OK…Now you can see wallpaper in each chat..as below..
Hope you like this post and able to set up whatsapp chat wallpaper. 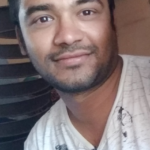 Even if you get any issue then I am available, please write me in chat.